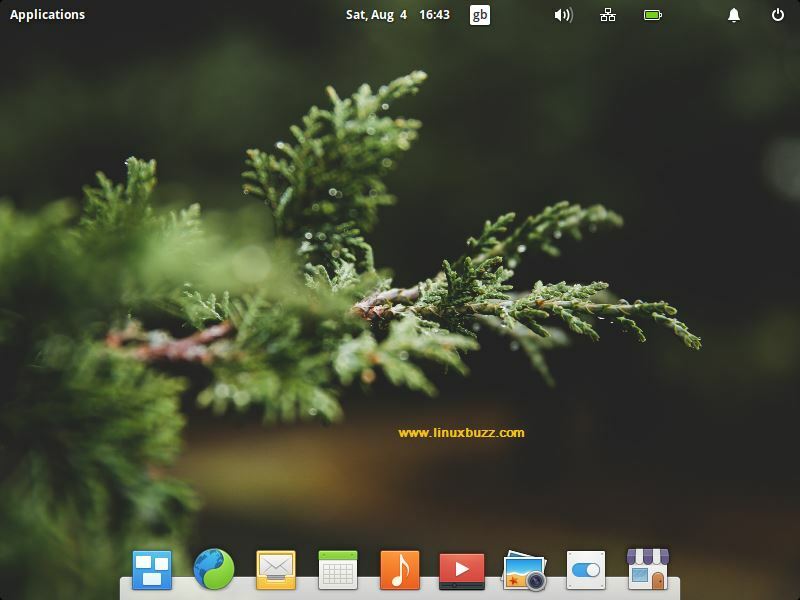 Elementary OS is a Linux based distribution based on Ubuntu that is becoming popular among users very quickly and is renowned as one of the best alternatives for Windows and MacOS. 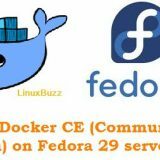 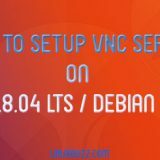 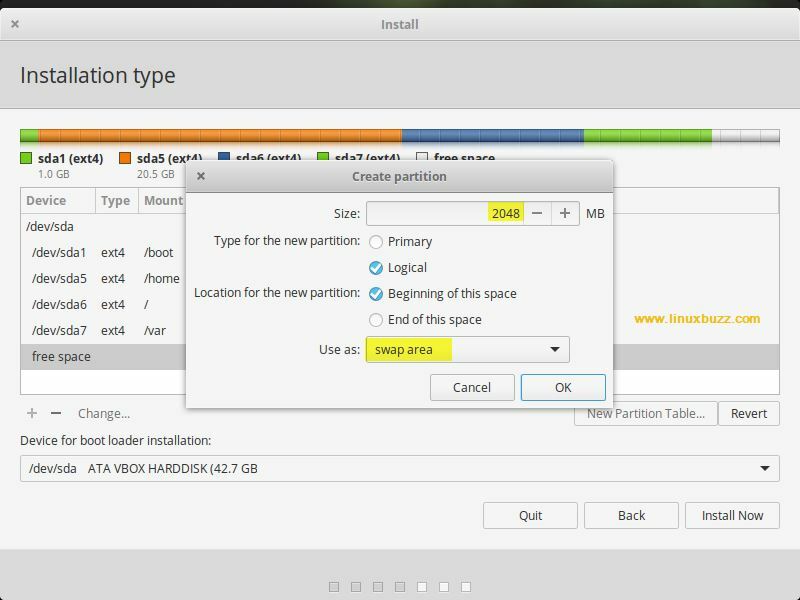 Some of the features that makes this linux distro more interesting are Pantheon, a custom desktop environment along with various custom apps that comes with the distro including Music, Mail, Calendar, Photos, Videos, Files, Terminal, Scratch, Camera and many more. 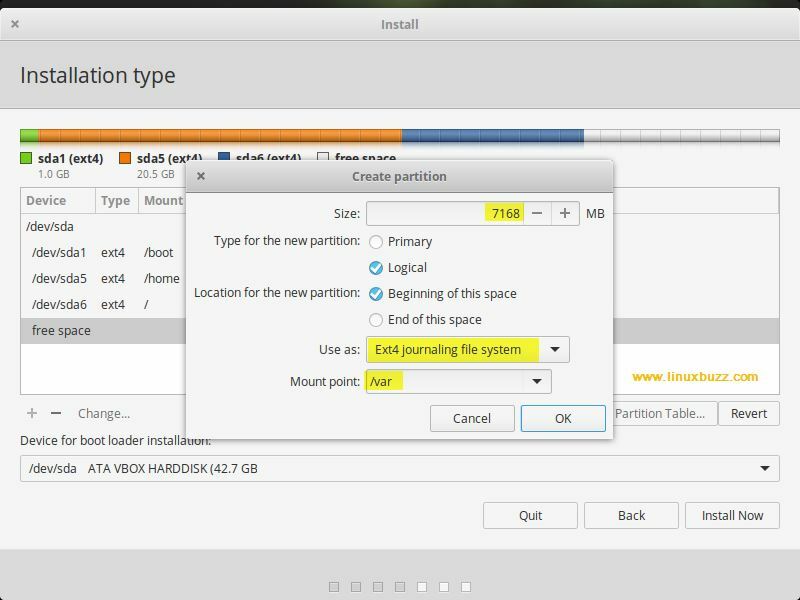 In this article, we are looking at a step by step installation guide for installing Elementary OS in your laptop and desktop. 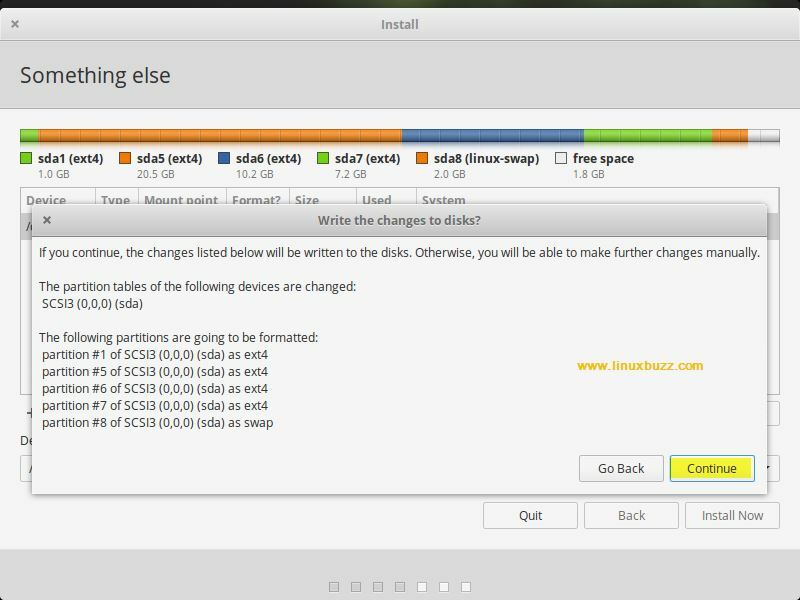 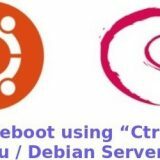 You can download Rufus to create the bootable USB disk easily. 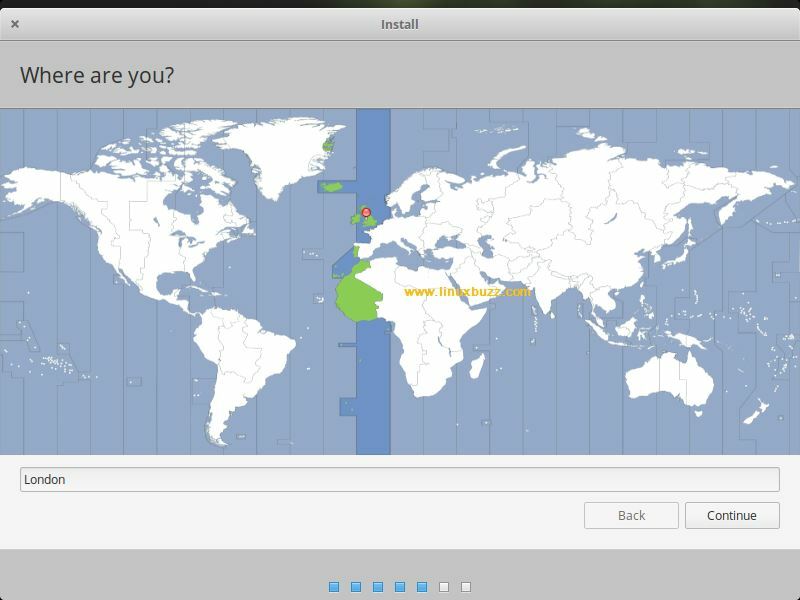 Download Rufus from here. 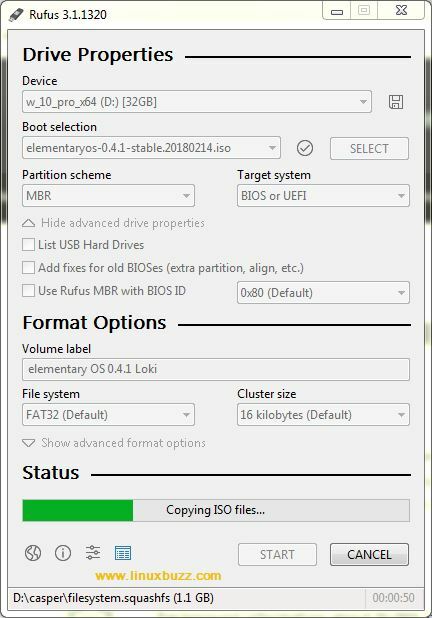 Now once it is downloaded, open Rufus, and choose the downloaded ISO file in the location shown in the image below with arrows. 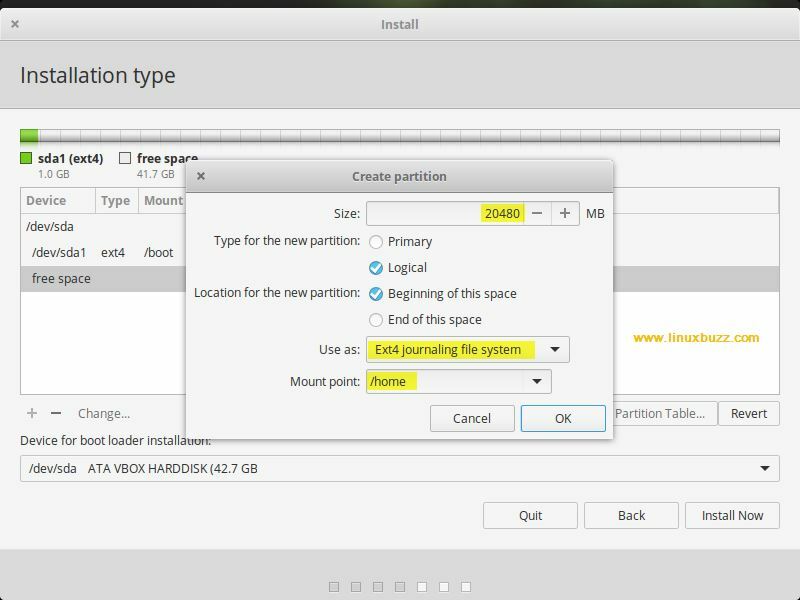 And choose other options like the ones selected in the below screen. 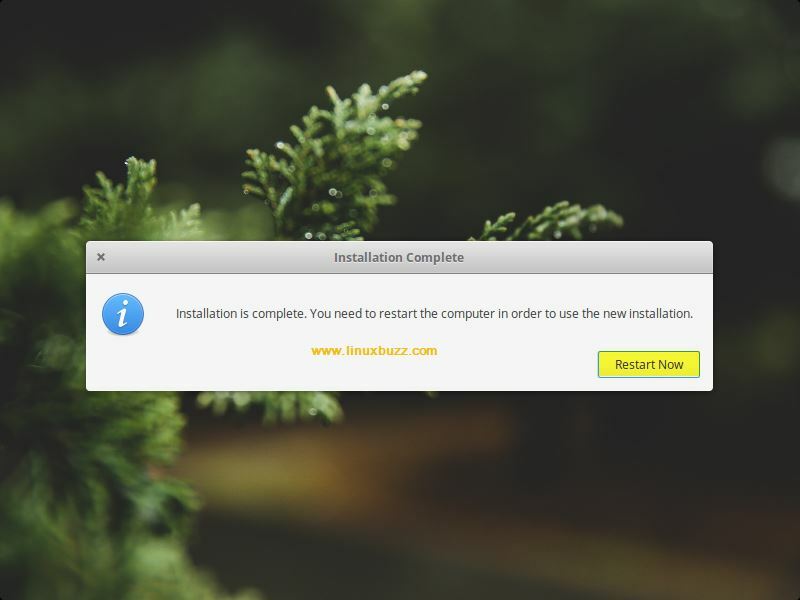 Once you boot from the USB, you can see the following screen shown below. 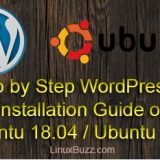 You will be provided with various options. 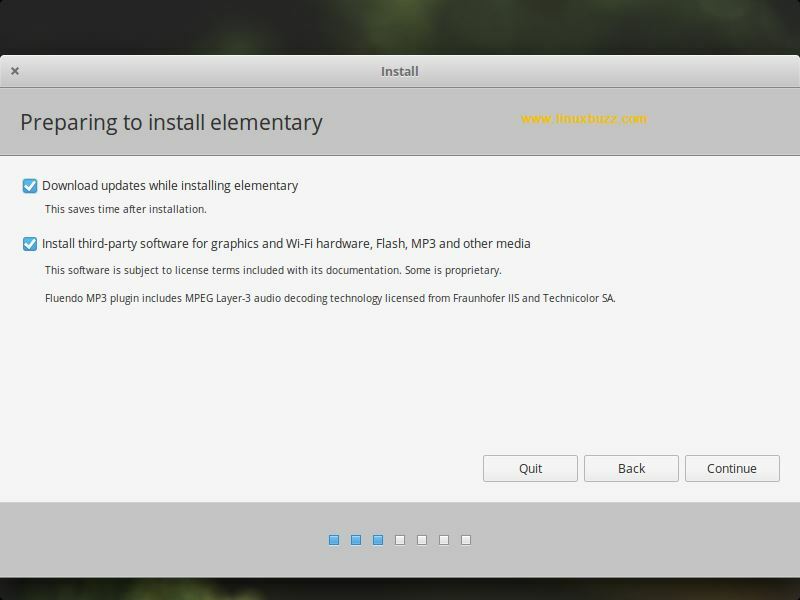 Choose “Install Elementary” as shown below in the picture. 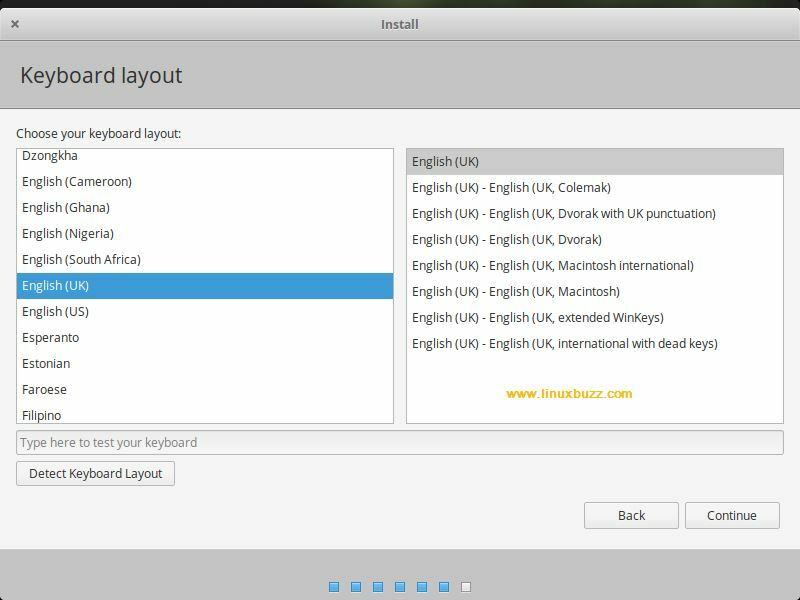 Note: If your system is connected to internet then we can select both the options. 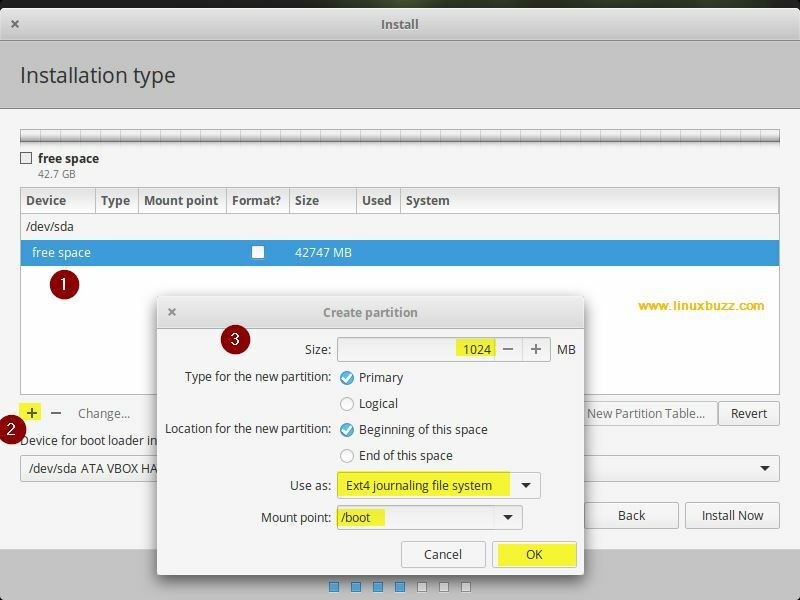 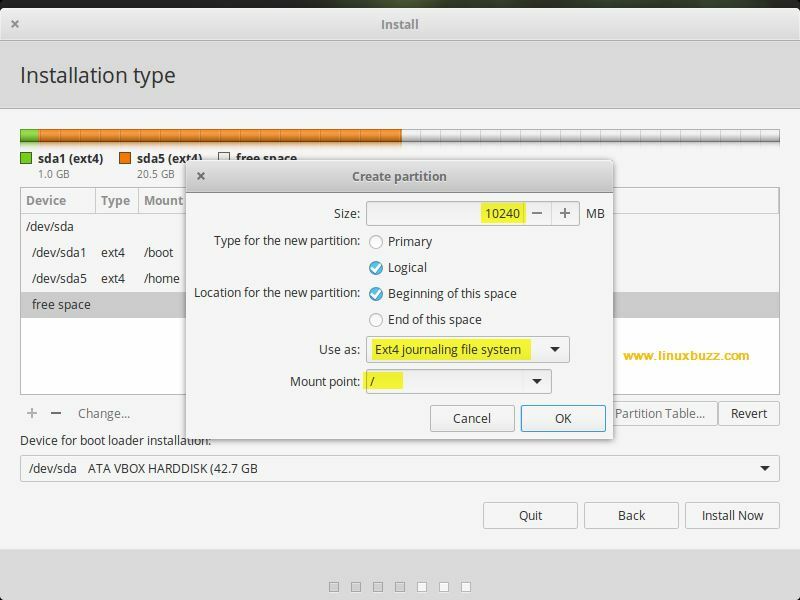 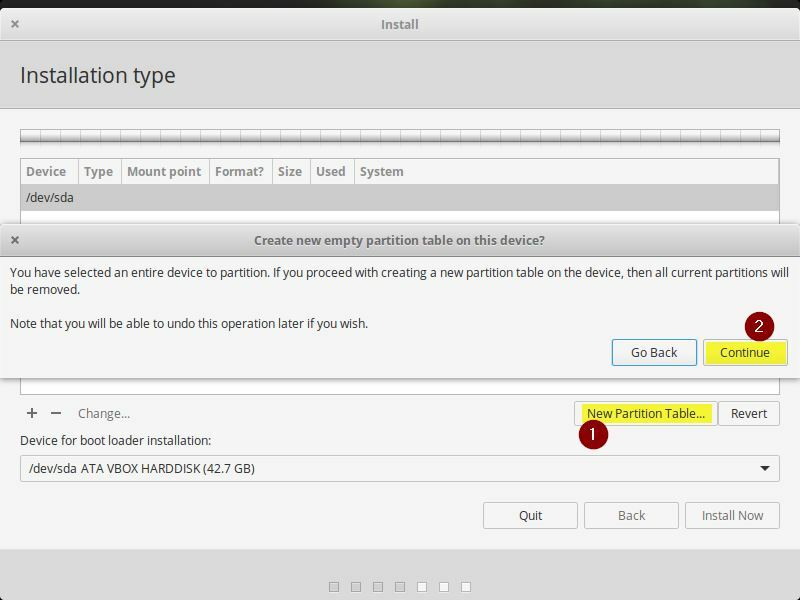 In my Case I have 40 GB disk space and will create my own customize partitions for Elementary OS, so select “Something Else” and the click on Continue. 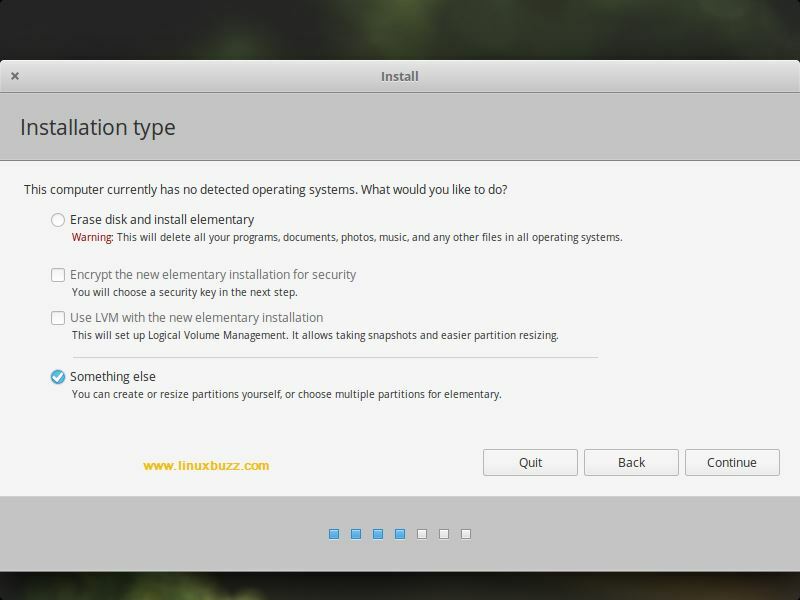 If you have chosen to install Elementary OS alongside Windows, then during your system gets booted, it will ask you to choose which OS, since you’ve installed Elementary OS, so choose that. 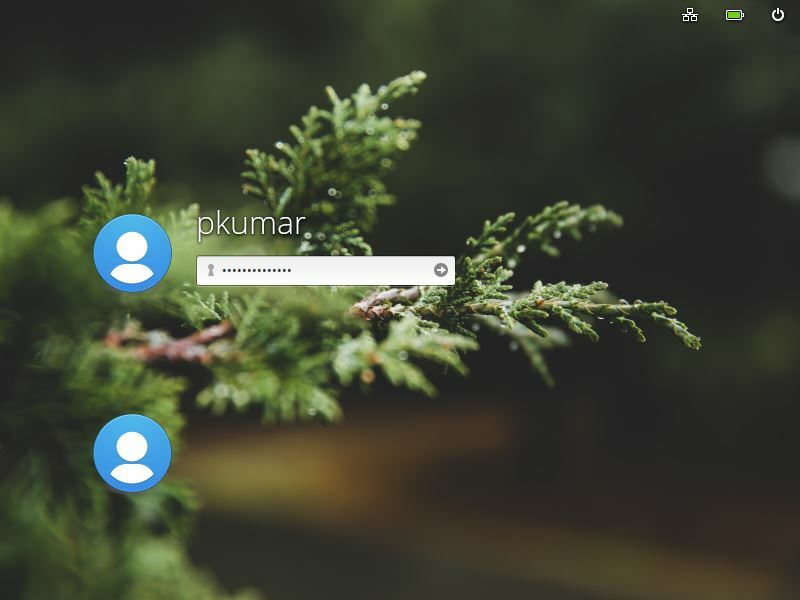 You’ll be greeted with an Elementary OS welcome screen and dashboard. 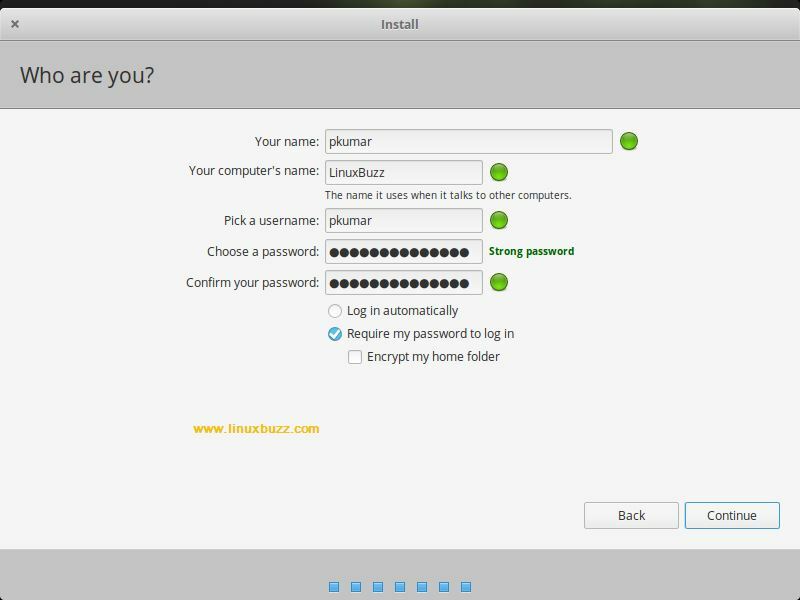 Use the same user and password that you have created during the Installation. 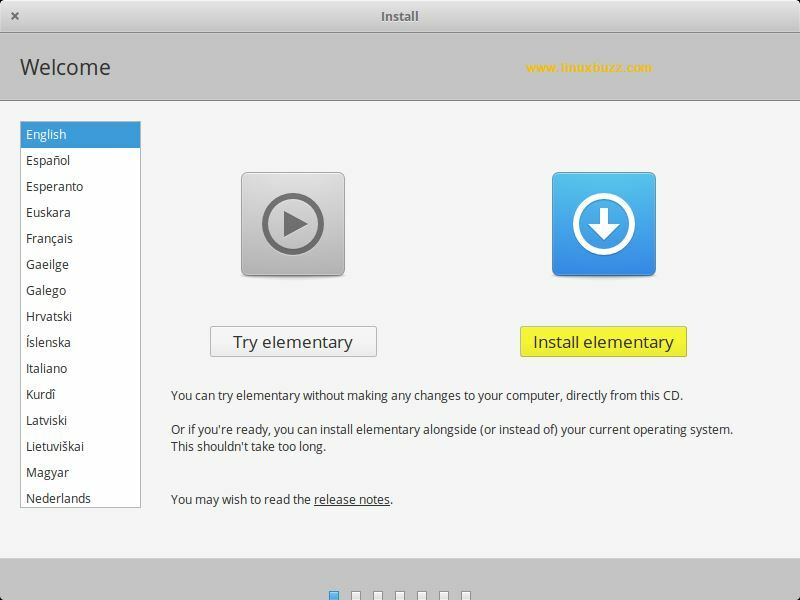 This conforms that you have successfully installed Elementary OS in your laptop/desktop. 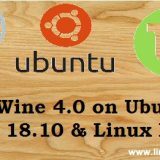 Please post in your comments and feedback in the comments section below and we’ll be happy to revert back as soon as possible.